Many Americans are worried about “modern monetary theory.” They fear a future Congress will use it to justify sharply higher spending and enlarge the national debt to unsustainable levels. That may well be the case, but most seem unaware these dreadful things are already happening. Forget what a future Congress might do. 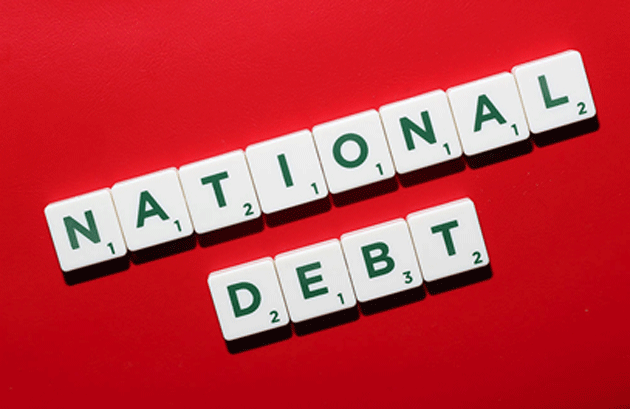 Today’s Congress has already enlarged the national debt to unsustainable levels. True, they aren’t using MMT to justify their actions, and it’s mostly a different kind of spending than MMT proponents want. But the budgetary impact is the same. If the national debt is your concern, you might want to think about the here-and-now instead of future threats that may never happen. First, a little note: I won’t have a column next week because I will be busy covering the SXSW Interactive Conference in Austin. You can follow me on Twitter (@PatrickW) for updates. Now on with today’s topic. If your goal were to expand the national debt, you would do three things. Those are what MMT detractors say will happen if liberal Democrats ever take control of Congress and the White House. Nationalized healthcare, a “Green New Deal,” and expanded social programs will increase government spending. Higher tax rates on the wealthy will drive capital overseas, causing stagnant or lower tax revenue. The “crowding out” effect of more deficit spending will push interest rates higher, raising the government’s financing costs. All these supposedly terrible things are already happening even without MMT. Spending is way up even without the Green New Deal. Tax revenue has flattened. Interest rates are significantly higher than they were two years ago. These factors are all combining to push the national debt higher. So if you think that’s a problem, the time to worry about it is now, not later. I realize this may be hard to believe, so let’s go to the scoreboard. 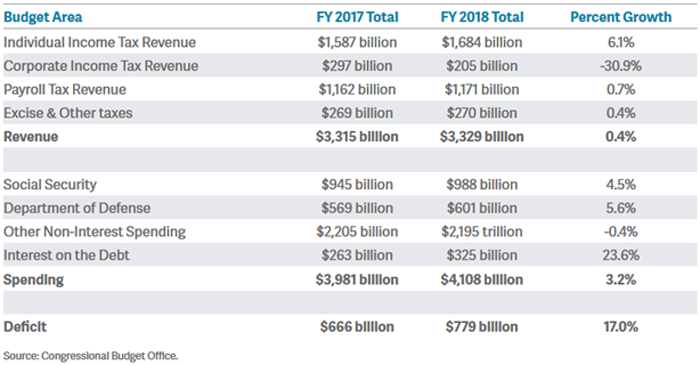 The table below compares federal revenue and spending for fiscal year 2018 with FY 2017. Note that it includes both payroll taxes and Social Security benefits. In just one fiscal year, federal spending rose 3.2% while revenue rose only 0.4%. That may not seem like a huge difference, but it added up to a 17% higher deficit. Looking deeper, the culprits aren’t hard to spot. On the revenue side, corporate tax revenue plunged 30.9%, or $92 billion. That was due to the big tax cut passed in December 2017. On the expenses side, defense spending rose more than Social Security even though the Baby Boomers are now retiring in droves. But the real jump was in interest on the debt, which climbed 23.6%. Other categories of federal spending actually fell slightly. 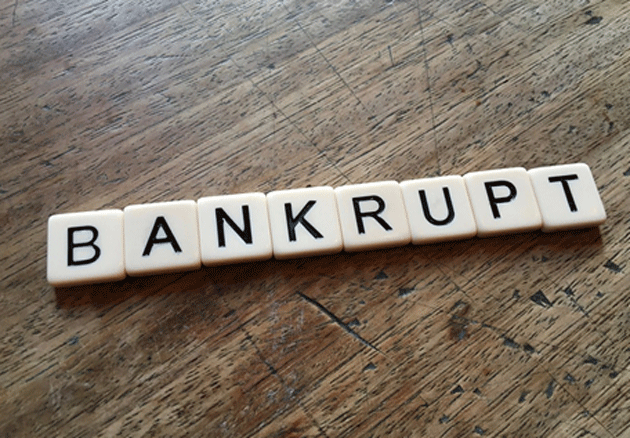 The national debt—not counting unfunded liabilities like pension programs—passed $22 trillion last month. At the end of FY 2016, it was $19.6 trillion. So the debt has grown more than 12% in the last two fiscal years. MMT advocates aren’t doing this. They might do no better (and possibly worse) if they gain power, but it’s not like everything is swell right now. There are explanations for those dismal numbers. The corporate tax cut is supposed to stimulate the economy and eventually raise tax revenue. Maybe it will, but it hasn’t yet. It’s also true the Fed may stop hiking short-term interest rates and even reduce them. That would help the government’s borrowing costs. But again, it’s just a guess at this point. Meanwhile, the economic expansion is growing old. Many experts expect a recession in the next year or two. Even a mild recession will reduce tax revenue and raise spending even more than is happening now. This is not a sustainable situation, and it isn’t the fault of MMT, or socialists, or crazy left-wingers. None of those groups have had any power recently. Whether MMT advocates would do any better is a different question. Maybe they wouldn’t. But they aren’t the ones creating more debt, at least for now.